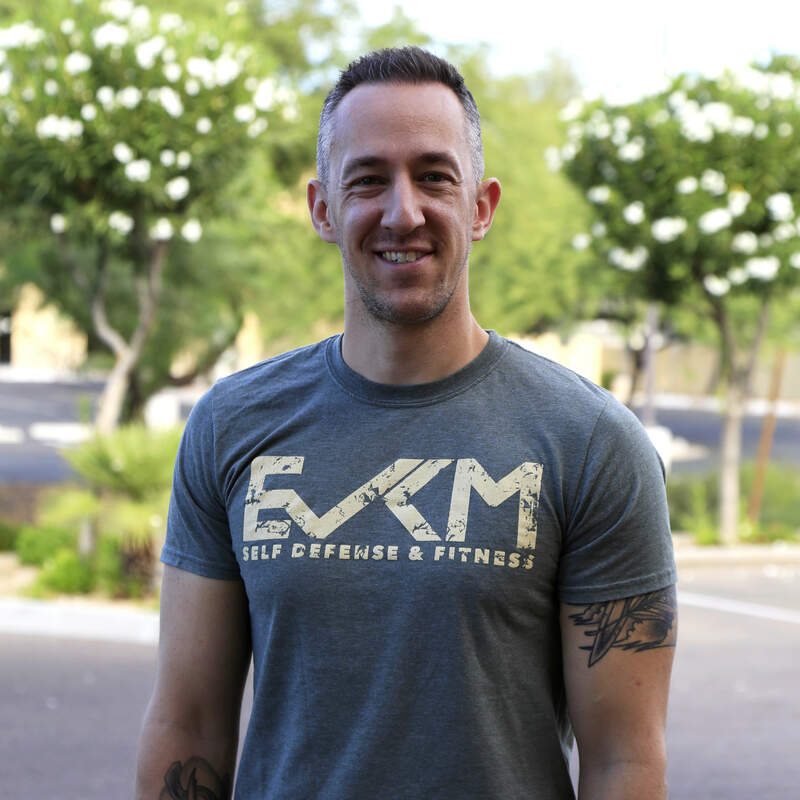 Derrek Hofrichter founded EVKM Self Defense & Fitness in 2011, and has since positioned the studio as one of the top Krav Maga training centers in the country. His award-winning training center includes being named the 2014 Krav Maga Alliance School of the Year and the 2017 Best Gym/Workout Studio in Phoenix. In addition, in 2018 Derrek was named as one of the top 30 Health and Fitness Leaders in Arizona under the age of 40 by azcentral.com. Since beginning his Krav Maga training in 2002 in Washington D.C., Hofrichter has completed multiple advanced instructor certifications and holds the rank of 3rd Degree Black Belt under Krav Maga Alliance founder John Whitman. He is also the only instructor in Arizona to have traveled to Israel and received a diploma from the Wingate Institute, Israel's official governing body for Instructors and training in Krav Maga. Derrek has trained multiple times in Israel and is one of only a few American's to have earned the Senior Krav Maga Instructor Diploma. 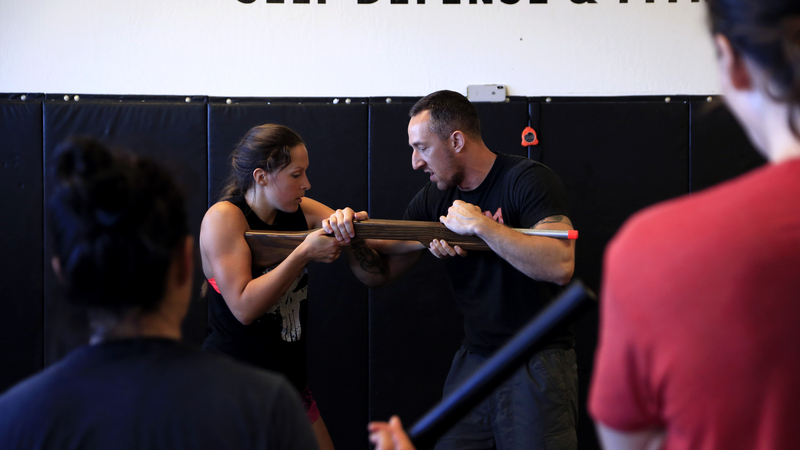 In addition to teaching thousands of training sessions for civilians, law enforcement, and military, Hofrichter has traveled the world to teach Krav Maga and frequently speaks to groups, corporations and non-profits about the power of attitude by combining self-defense, Krav Maga, and motivational philosophy. Derrek is very involved with the Krav Maga Alliance, teaching seminars and instructor certifications, as well as serving on the Executive Board.